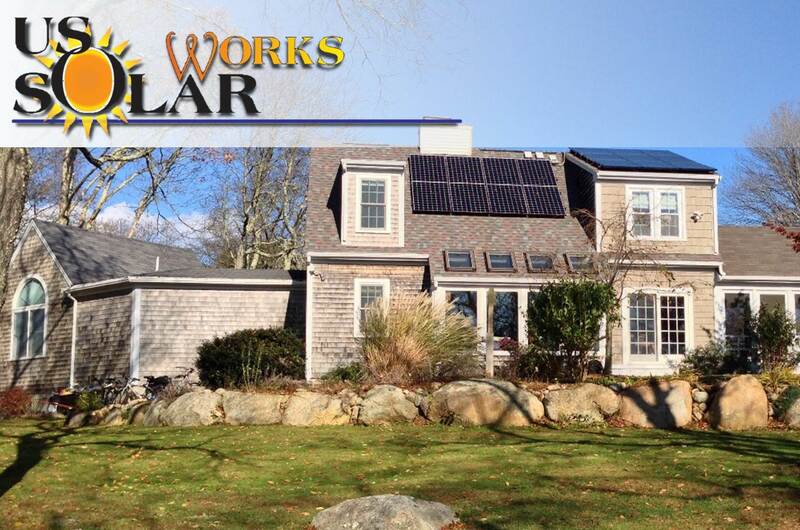 As a Sunpower authorized dealer, we are proud of the products that we sell. These panels are designed to be the most efficient on the market, with a whopping 20% efficiency, virtually untouched by the next leading panel with 15% efficiency. 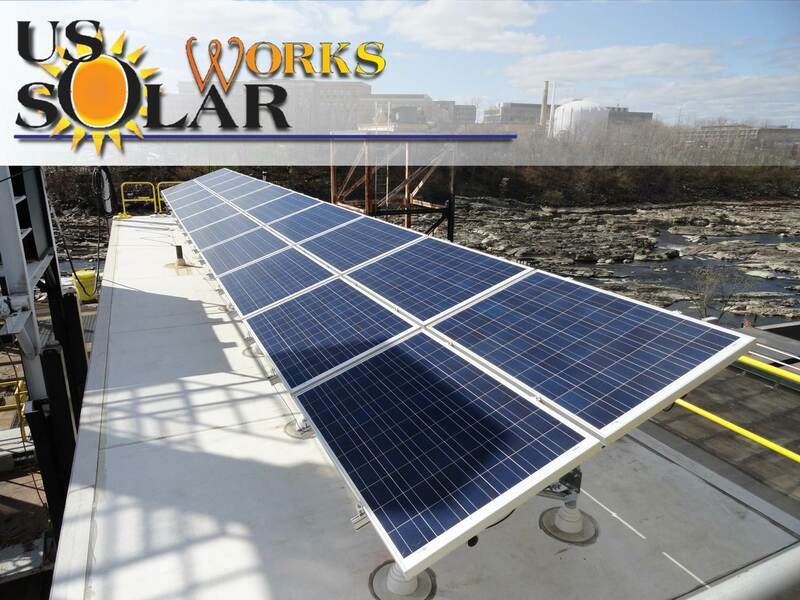 Not only are these panels efficient, but they are durable. Exceeding the forces of weather, snow loads, and even an elephant! 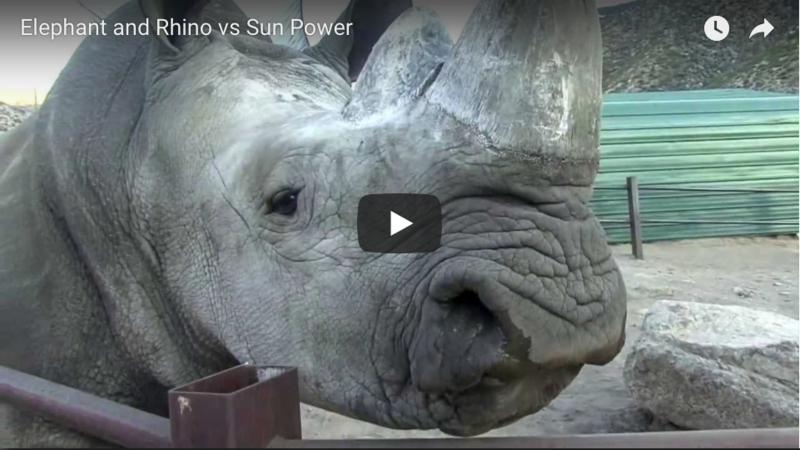 Check out the video from Sunpower below to see the results yourself!